South Country Village is a multifaceted Christian retirement community that desires to provide a housing environment that meets the physical and spiritual needs of its residents. 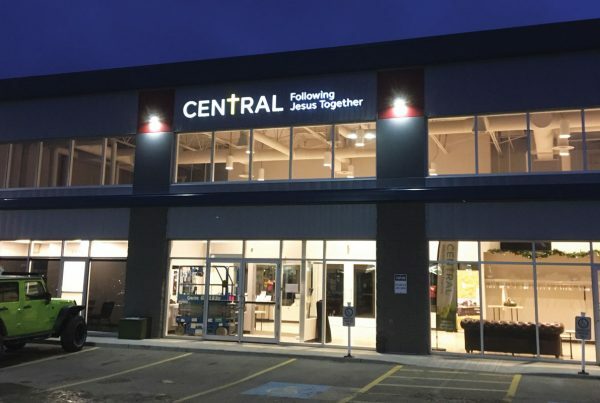 Located in Medicine Hat, Alberta, the complex is directly opposite the Medicine Hat Airport, right on the edge of town with a beautiful view of Cypress Hills and the Alberta countryside. South Country Village was founded in November of 1946 and has grown from the remodeled and renovated Air Force barracks they began with into the caring community it is today. Over the years a lot of work has been completed to replace older buildings on the barracks and develop new facilities to help keep pace with the growing need for several types of eldercare. South Country Village’s spiritual foundation is widely known in the community as the Baptist Haven of Rest and Sunnyside Homes. Developing a higher profile and a community awareness of the diversity of South Country’s care and living accommodations has created a better name recognition. 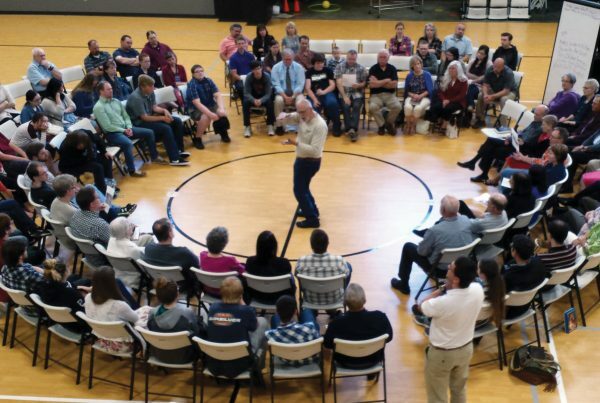 South Country Village presents a much more accommodating community for all people yet allows them to maintain their goal of personal and spiritual support with an emphasis on biblical foundation. 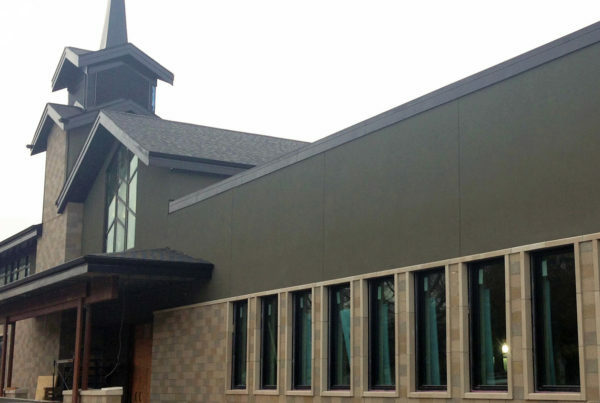 Today approximately 350 residents consider South Country Village and its multi-level campus care facility “home”, with many more joining in worship services and recreational therapy programs each week. The comprehensive nature of South Country Village allows for the opportunity to incorporate a wide array of accommodations and services to meet the needs of the residents. 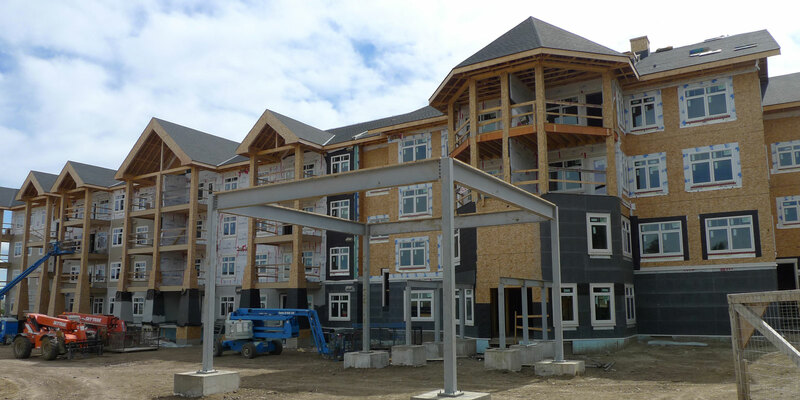 They recognize the need for future opportunities to continue to provide for the full spectrum of services in the continuum of care, and have dedicated land available for future density and additional housing opportunities. 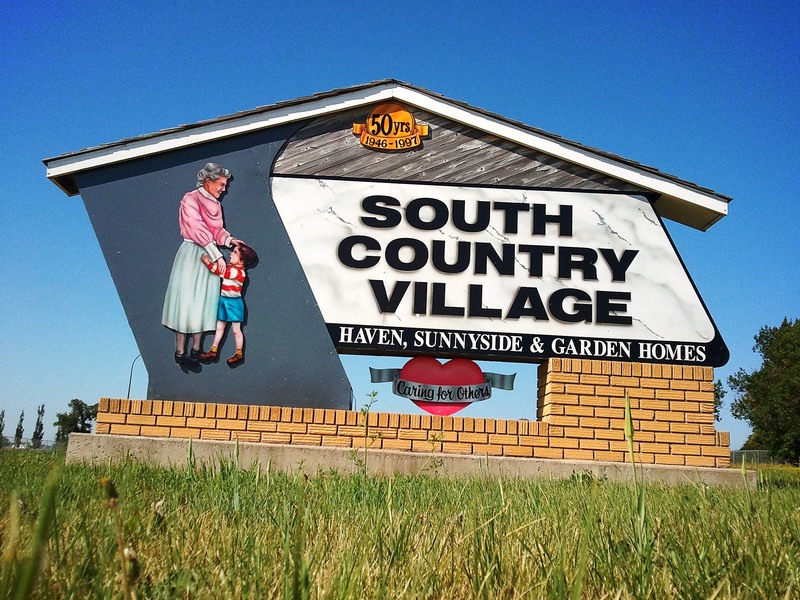 South Country Village was one of the first facilities in Southern Alberta to provide comprehensive care for seniors. In most other facilities, spouses who are in need of additional care are assigned to a level appropriate to their need, but this often leaves the healthy spouse out of the picture. Heritage Heights provides an opportunity for a spouse to continue in a relationship with their loved one, even if they require intensive care. In some instances, a couple will move to South Country Village, recognizing that a day for more extensive care may be on the horizon. This vision to provide for a supportive living housing opportunity, coupled with the desire to nurture the spiritual well-being of all who come, brought the leadership of South Country Village to the place where they recognized the need to build the Heritage Height facility. Eldercare is a unique evangelistic opportunity to invest in people’s lives at a critical time when the ramifications affect their eternal future. From bereavement counseling to spiritual growth, exacting and compassionate care, God has used the hands of many a caregiver to impact lives. South Country Village is unique in that it is a “faith supported facility” that encompasses Christians, believers of various other religions, and people of no religious background, for the purpose of personal and spiritual encouragement and growth, throughout the various stages of life.